25 PINS F.C. 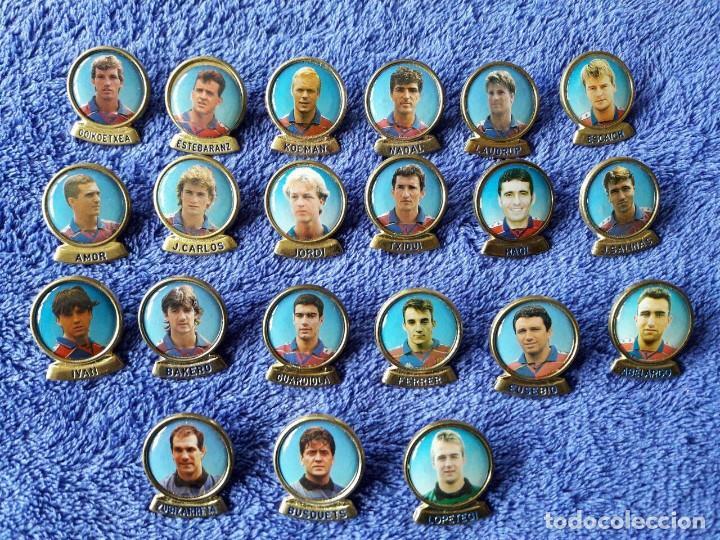 BARCELONA, FOTOS DE JUGADORES. Hora oficial TC: 22:22:04 TR: 141 ms.